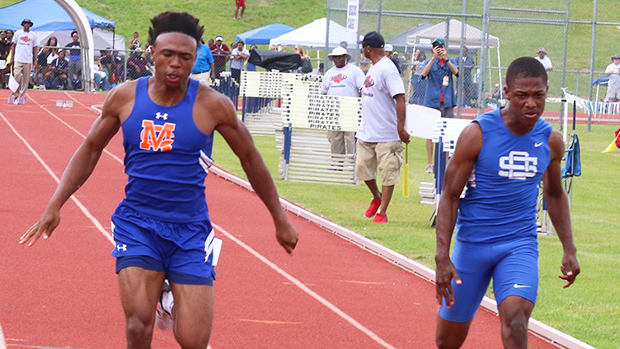 Some say that Johnnie McDonald's, Madison Central sprint times are only that fast because of some faulty timing or the wind. But I watched him run last season and think that was a perfect day for him and that he can match or exceed those times this year. 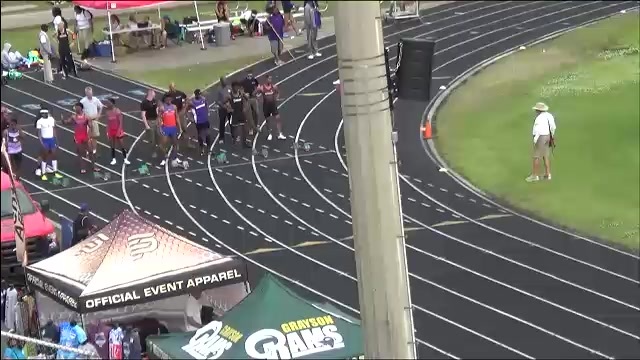 The reason we run races is to see who is the best on that day or else we would not have those races needed to qualify for the State Championships.